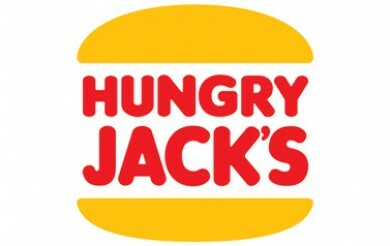 Starting 24 October 2017, as part of their brand new Penny Pinchers menu, Hungry Jack’s are introducing $3 Storms! They’ll set you back $3 for a Storm as part of the Penny Pinchers menu. 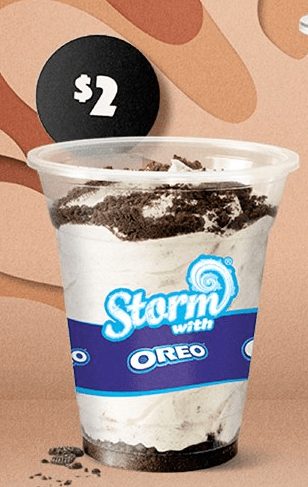 Have you tried Hungry Jack’s Storm dessert? Let us know what you think in the comments!